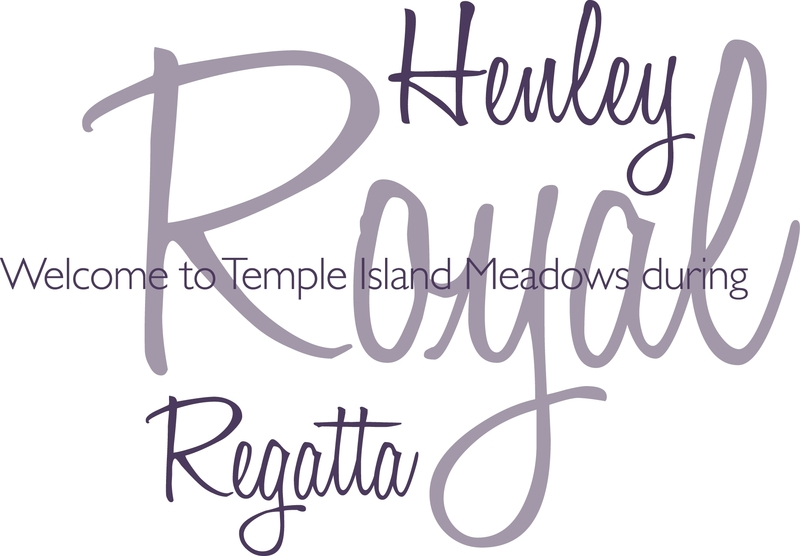 You are purchasing tickets for a specific area at the venue Temple Island Meadows during Henley Royal Regatta. The event is a 5 day event from Wednesday 3rd July to Sunday 7th July. Most tickets are daily tickets, please check the day and area you are purchasing to ensure this is correct as well as individual opening times, dress code and other information. Tickets are barcodes for 2019 and will be emailed a couple of weeks prior to the event, so please keep your email address up to date. All entry is via Gate A except Hillside Standard Parking which is Gate B.